Home > Special Offers > Sales > Finance the 2018 Tucson | Only 5 Left! 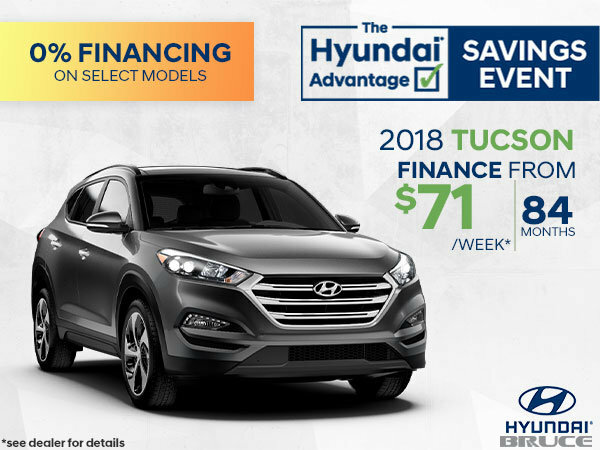 Finance the 2018 Tucson | Only 5 Left! Hurry! They are almost gone! Whether you’re running errands around town or planning a trip around the province, the 2018 Tucson is ready for adventure.